Each month you will learn how to use spices, food, daily and seasonal practices to support the systems of the body. Turn the winter blues into winter bliss! A perfume of antiquity, this blend unlocks the deep secrets of the soul hidden away within the heart like the hidden potential of growth and change buried deep beneath a blanket of winter snow. Jasmine uplifts the soul and provides harmony, awareness, inspiration, and joy. Vetiver will encourage inner growth, wisdom, strength, and honor. Book a special event for your group. Guidance for those seeking to deepen their practice. Get to know your soul and awaken your divine potential. Practice art of farmstead living. Integrated practices that offer hope & health. 200 hour Yoga Teacher Training. Christy Harris teaches a variety of yoga styles with an emphasis on alignment. She is an E-RYT 200, RYT 500, YACEP currently studying Iyengar influenced therapeutics and pursuing her Ayurvedic Specialist certification at The Institute of Interdisciplinary Yoga Studies (IIYS) and KC Yoga Therapy under the direction of Renee DeTar. Christy has also studied with Rama Joyti Vernon, Doug Keller, Dr. Ray Long, and Kathryn Tempelton. She is a co-founder and lead trainer at the Dharma House School of Yoga and teaches yoga at the Muchnic Art Gallery. 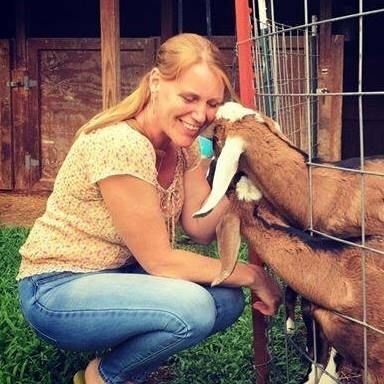 Christy is also the lead teacher for the Sacred Contracts module for IIYS, she unites her intuitive knowledge of yoga philosophy with the ability to identify and incorporate archetypal patterns and relates this application to daily life. Christy guides and supports her students with humor and compassion using precision cueing to draw them into deeper alignment. Christy offers an intuitive knowledge of yoga philosophy and its application to daily life, illuminating the path to your inner journey. 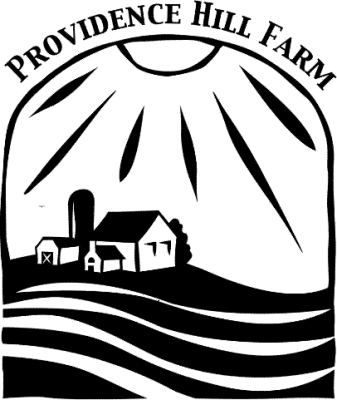 At Providence Hill Farm, we enjoy preserving the beauty and integrity found in the artistry of traditional craftsmanship. All of our products are hand made on our farm by family members using time honored methods. Visit our shop to purchase our goat milk soap, lotion and other bath and body products. Join us for a workshop and learn to produce your own artisan products! Our soap making classes offer everything you need to make natural handcrafted soap in your own home. In our Farmstead Artisan Cheese making workshops you will learn to make cheese using traditional methods. We also offer Artisan bread making workshops where you will learn the art of creating beautiful rustic breads. .
Open by appointment. Please call or text.